Feng Long City Center is located in the north of Zhongyuan Road, the main road of Suzhou Industrial Park, The project covers a total area of 45,500 square meters, can meet Residential apartments for international leasing customers; high-star hotels with themed theme and high-end business reception and conference functions; stylish vitality, The project uses the Shidelang video intercom series, central control module, smart panel and other products. 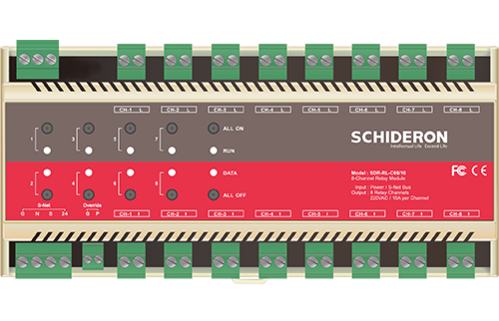 The MARS series of key panels is a cost-effective standard smart button panel solution from SCHIDERON. It is highly configurable and easy to install in a standard 80-bottom box. The safe voltage smart button panel device is easy to install. As part of a complete intelligent control system on the wall, MARSKP2-AL is one of the MARS series products, which meets the needs of custom buttoning. 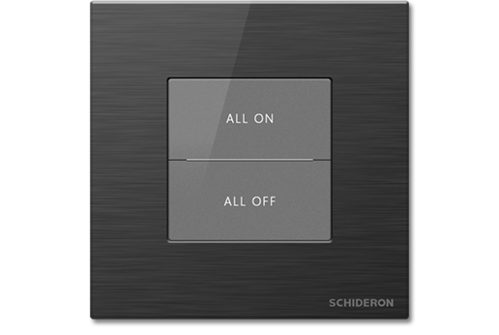 A fully customizable control solution is available from SCHIDERON. The MARS series panels are popular with designers and are used in a variety of hotels and smart home projects. Kexing Science Park is located at the core of Shenzhen High-tech Park. It is full of scales and complete facilities. The project is located at the Shenzhen Port, Terminal, Airport Multi-Dimensional Transportation Hub Center, and guards two municipal main roads, Beihuan Road and Shennan Avenue. It has more than 20 bus lines, bus stop in front of the station, and subway station Luobao Station. In just 15 minutes, after the opening of Keyuan Station, it will be directly connected to the subway. The main building of Kexing Science Park is planned by Zhou Wei, The world's top design company AECOME creates a landscape. This project uses the Schrader lighting control system. 8-way 2A thyristor dimming module (SDR-DIM-C08/2) is used for front-cut phase electronic low-voltage lamp ELV, incandescent lamp INC, neon/cold cathode tube Neon/CC, electromagnetic low-voltage lamp MLV and other lighting fixtures Leading edge phase dimming control. The module has load current detection, and each channel data can be uploaded to the work center for graphical statistics. At the same time, it is guaranteed to cut off the power supply in case of overcurrent to prevent malfunction. 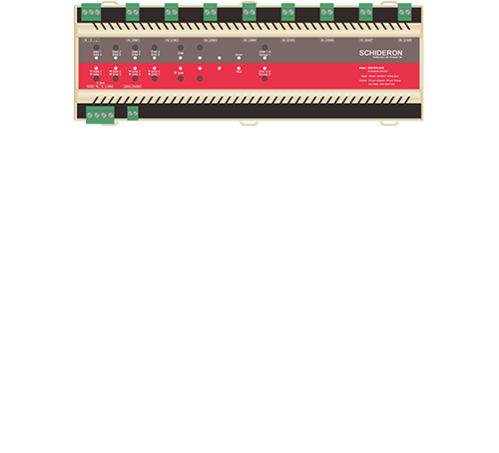 The single channel can withstand a maximum load current of 2A, and all modules of the module can withstand a total load current of 5A. Loop independent control, pre-edited scene control and scene timing control can be realized through intelligent lighting management system (LMS) visualization. whole data transmission and equipment. 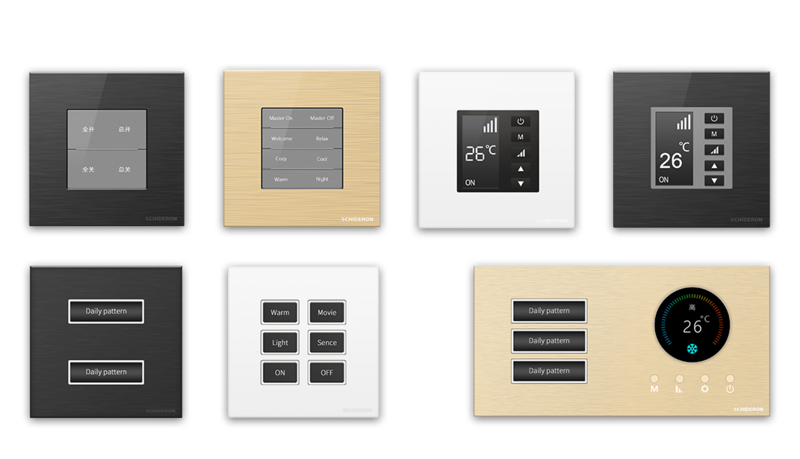 Controls comply with the latest industry industry standards. 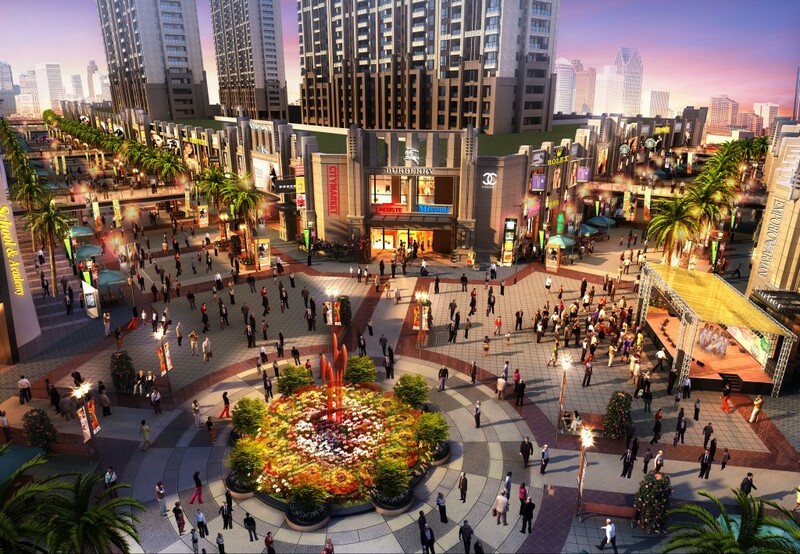 Pingyang Wanda Plaza is located in the southern part of Wenzhou City. It is a transportation hub city in the southern part of Wenzhou. The convenient transportation will help promote the circulation of local people and logistics in Pingyang. It is the prospect of commercial market development. However, the convenience of transportation also makes the transportation convenient. Pingyang and Wenzhou, Rui'an, Cangnan, Taishun,and to a certain extent, promoting the local commercial development of Pingyang.